On Monday, June 15th it is the 24th annual Ride To Work Day. Some of you will leverage the day as a way to highlight the value of motorcycles and increase government awareness on the positive benefits. But, most will ride to work because it’s just fun! And speaking of government… you may have missed that Oregon Gov. Kate Brown signed the state’s “dead red” bill (SB 533) into law, allowing motorcyclists and bicyclists to proceed through a red traffic signal if they have waited through a full cycle and the light failed to change. The bill passed both the state’s legislative houses on unanimous votes and takes effect January 1, 2016. Oregon is the 17th state to pass such a law although each state has unique restrictions. However, the Oregon House Committee on Transportation and Economic Development killed the BikePac initiated bill (SB 694) that would have made lane splitting legal in Oregon. 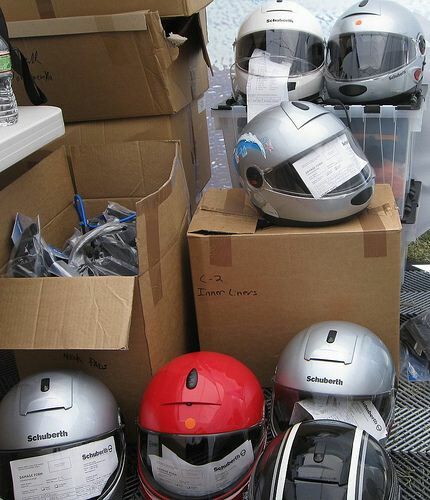 Lastly, the U.S. Department of Transportation has called for additional safety requirements for motorcycle helmets to reduce the use of “novelty helmets” that offer little protection in a motorcycle crash. 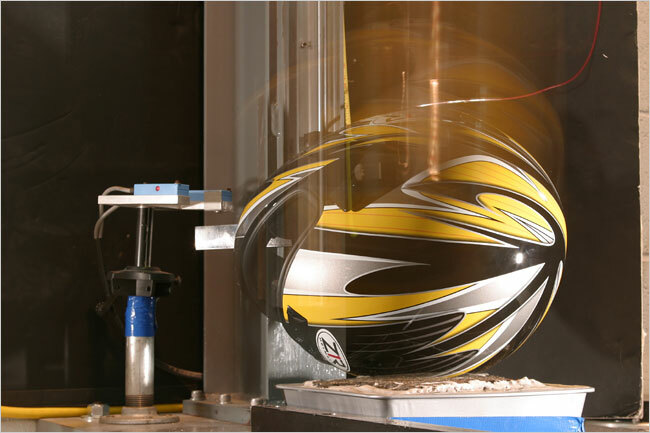 The DOT proposal includes standards for helmet thickness, compression ability and other features which novelty helmet are unlikely to comply. As always be smart and ride safe! 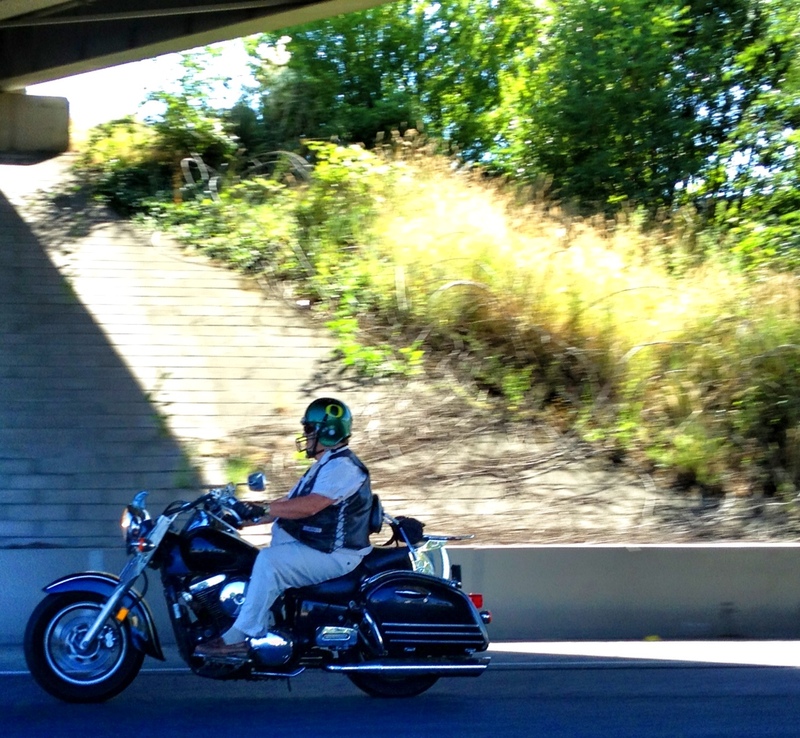 Driving a motorcycle in the northwest is an exciting experience. The views, the freedom a motorcycle gives you, the expression of individuality that comes from going down the road on two wheels vs. four, are all attractions that thousands of Oregon motorcyclists experience most every day. Unfortunately, there’s a darker side to driving a motorcycle. Accidents involving motorcycles are more dangerous to the rider than those involving people in automobiles. 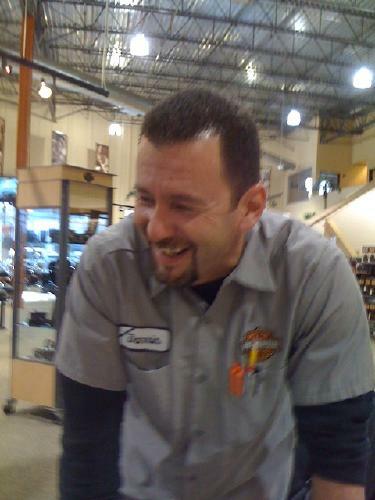 That was the situation last week when Paradise Harley-Davidson (PHD) employee, Darrin Sprechar (43) was involved in an accident on Oregon 217 and sustained serious injuries. Darrin was transported to Legacy Emanuel Hospital and Health Center after he rear-ended a vehicle on the highway between Southwest Walker and Canyon roads. The crash occurred in the southbound lanes at about 2:35 p.m. Although Darrin was wearing a helmet at the time of the crash, he suffered a traumatic head injury and remains hospitalized and in the ICU. 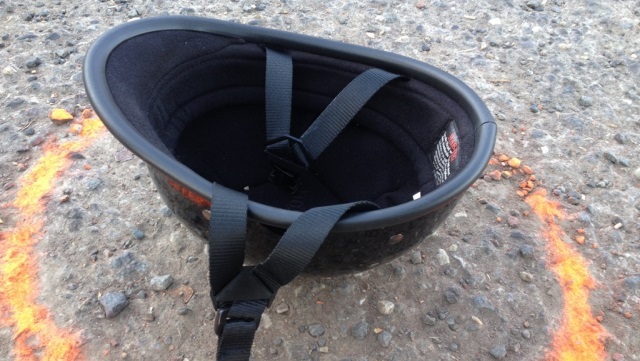 According to Beaverton Police (Yazzolino) the helmet wasn’t one approved by the U.S. Department of Transportation. So, let’s reframe the debate — many of us know Darrin from the PHD Service Department — He’s really a nice guy, has a great sense of humor and is 3-dimensional, just like a real person! Right now he remains in the ICU and it’s unknown when his condition will improve — so is it really time to debate DOT merits?! Really? I’ve read the posts on the forums and press pages. Instead I suggest it’s time for a good deed. One that will help bring some happiness to this family during the hazy shade of winter. The Sunset HOG Chapter is sponsoring a collection for Darrin to help with medical expenses. You can bring a donation to the next chapter meeting or mail a donation to PO Box 2078, Beaverton, OR 97075. Or if you prefer you can make a donation HERE however, be advised that 100% of your donation will not go directly to the Sprechar family after the site takes it’s hefty percent of overhead. We all hope and pray that Darrin’s injury will quickly heal. If you visit this link the family is keeping Darrin’s status updated daily. For those of you who do contribute, I’m sure that Darrin and his family would like to personally thank you for your support. Picture courtesy of Caringbridge and Sprechar family.